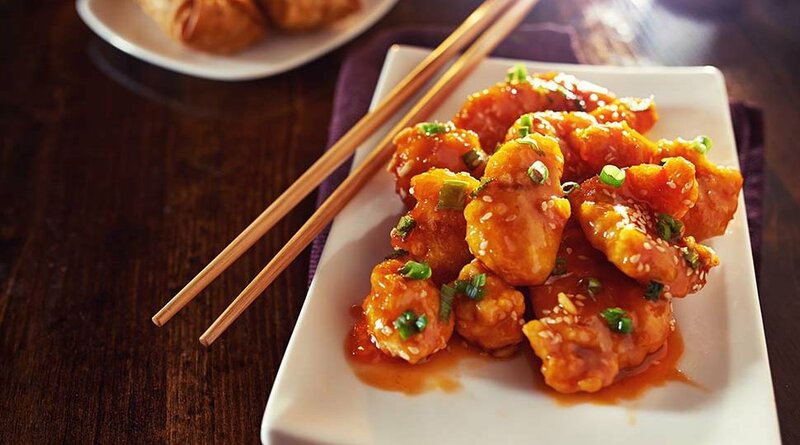 China Palace offers affordable menu options comprising the flavours of Chinese and Oriental cuisines. With its distinctive Chinese dragon frontage, China Palace is hugely popular with Chinese food lovers. Here you will find all your favourite buffet dishes for a fixed yet competitive price.